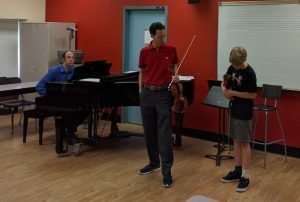 Masterclasses provide an opportunity for students to improve their playing and performance, learning from a recognized and prominent performer. In a masterclass, selected students will perform and receive instruction from the visiting artist in a public class. 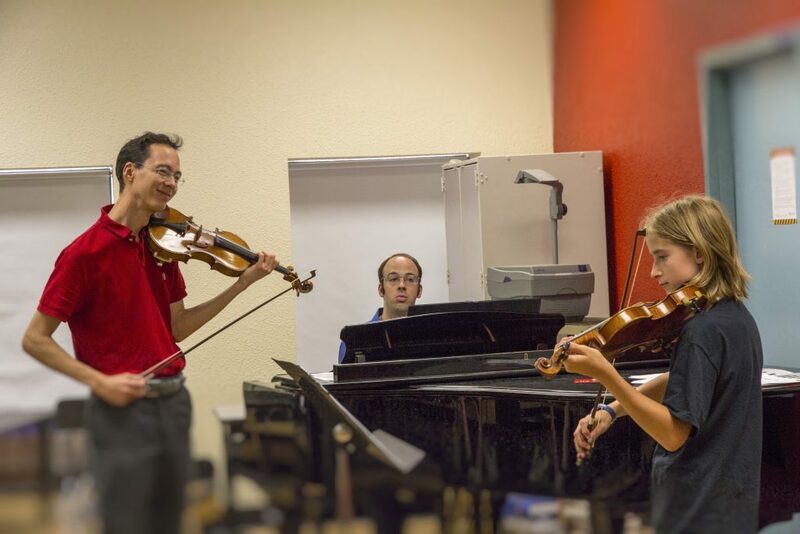 The auditing students observe and are encouraged to consider ways in which the instructor’s advice can be applied to their own playing and technique. The masterclass setting allows many students to benefit from the experience, perspective and detailed instruction of a master performer. 1. Performer: students may elect to prepare a work to present for the visiting clinician. They will then receive a session of personalized instruction from the clinician. Due to time constraints, it is possible not all performers will be selected to present a piece. Performers will be selected to ensure a variety of pieces, styles and abilities can be presents, to improve the learning potential for all students. 2. Auditor: students will have the opportunity to advance their knowledge and skills through observation of their peers and the clinician’s comments. Students will be encouraged to respond buy considering ways in which the clinician’s comments, concepts and technical instructions can be applied to their own performance.